Nominated for Short Film-Animated (PES). Fresh Guacamole, the shortest short ever nominated for an Oscar, is a technically sound stop motion film by PES. 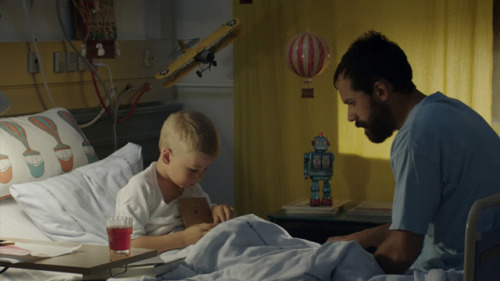 A film that once went viral online, somehow, amazingly, garnered recognition from the Academy. PES is well known on YouTube and other internet sites for producing some quality content, and this two minute feast is no different. It doesn’t make any grand statements, although perhaps it was meant to, but instead practices film techniques and the art of stop motion to a T.
If you know how to make guacamole, or if you enjoy eating guacamole, or if art is in your DNA, you will probably enjoy this film. It takes the simple process of making guacamole but replaces the food items with (mostly) every day objects. 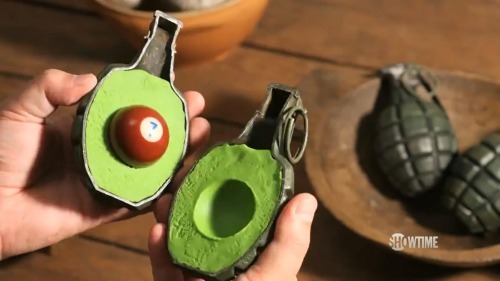 The avocado is a grenade and the pit is a pool ball. The chips are poker chips and the tomatoes are tomato pin cushions. The human hands and avocado inards, as well as a few other items are as they should be, but the diced up tomato becomes red dice, the onion (a baseball) becomes dice as well, and so on. The two minute short is slightly entertaining, mostly interesting, and pulls at a curious side of humanity that enjoys every day objects being used other than they should be. For example, I have always loved The Borrowers (a book and also a movie about tiny little people who live in the walls of houses), partly because of how they use human items in such interesting ways–thimbles as large drinking glasses, and so on. If you have two spare minutes, I would encourage you to watch the video below to see flawless technique and a cute spin on a simple Mexican treat. Nominated for Best Live Action Short Film (Hallvar Witzo). 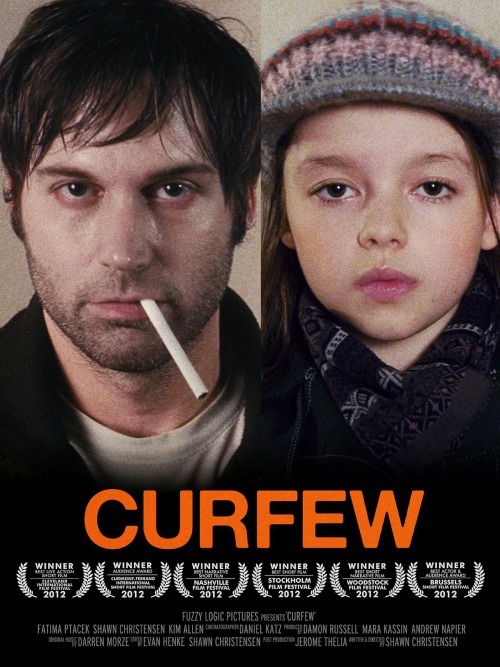 Out of all the short films I have seen so far from this year, this one is by far my favourite. Humor, wit, and machine guns–what more can you ask for? In a short film, you have to get to the point pretty quickly–something that Oskar (Edvard Hægstad) and his doctor (Terje Ranes) seem to understand. Oskar has precisely six days to live. “Would you like to die at the hospital or at home?” the doctor asks. 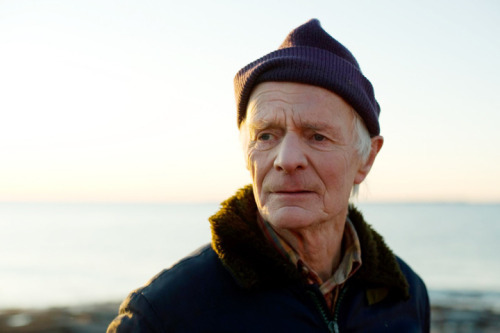 Being a stubborn old man stuck in his Norwegian old ways, he refuses all help and returns home where he counts out his last days on the calendar. The next morning, his appointed “death angel” shows up–a young girl who is trying to earn her wings by helping the dying cope with their untimely demise. Oskar, however, is not someone she had bargained for. He seamlessly processes through her stages of dying–denial and anger being the first two–but what she didn’t expect was his extracurricular activities. He is waging a war against the seagulls. Yes, seagulls. With machine guns, explosives, and even his own two feet. Although his promise of death has not dulled his hate for the birds, it has softened his heart toward his brother, to whom he hasn’t spoken in a good thirty years. If you aren’t a fan of short films, you will be a fan of this one. If you are a fan of short films, you will be a fan of this one. It is perfection, although once I tell you that it features a giant electric tuba built to reach all the way across the Atlantic you might not trust my judgment any more. 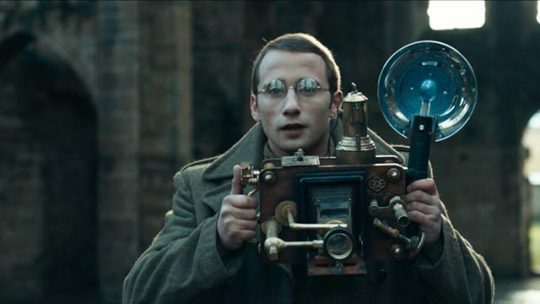 The acting is spot on, the timing of the humor is perfect, and despite the possibility of animal activists being incredibly put off by Oskar’s pastime hobbies, I hope that they can see the humor in the completely absurd old man. The ending has just enough cheese with the continued pattern of perfect timing that the 25-minute short is rounded out nicely, with all loose ends tied and fewer seagulls soaring the skies. If you have never listened to any of my suggestions before, you should definitely start now by watching Tuba Atlantic.